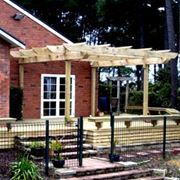 Custom Decks can provide a range of timber and steel handrails or balustrades. 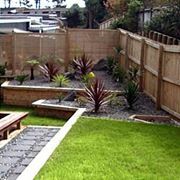 All can be installed onto a new or existing deck, retaining walls, concrete or paved pathways or lawns. 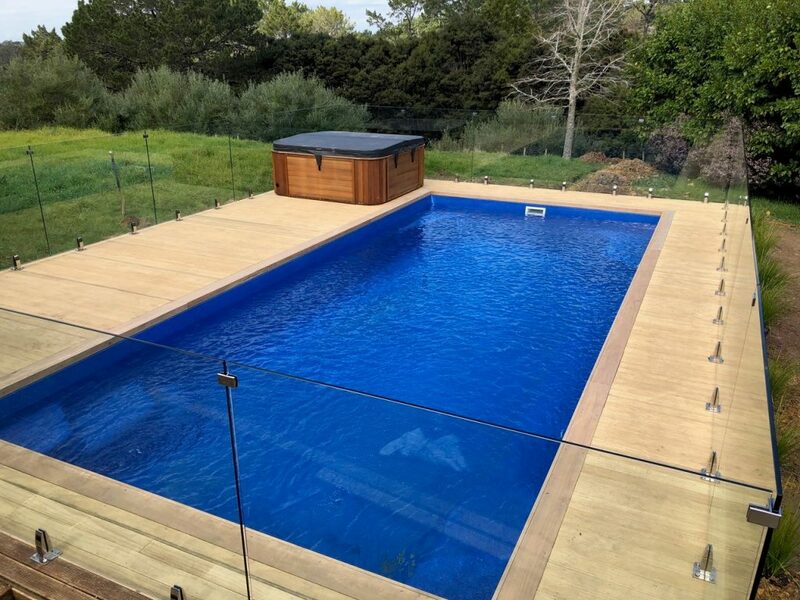 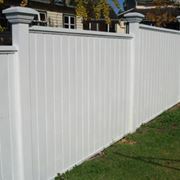 Each design can be incorporated into pool fencing specifications and applied to your requirements.